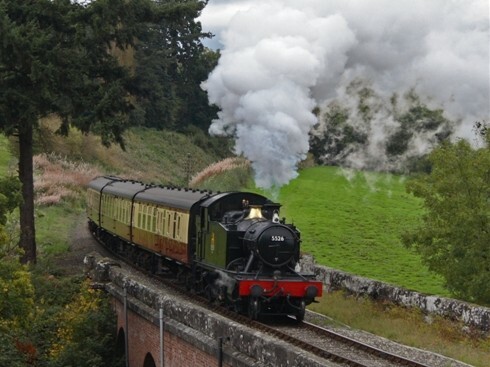 A large part of the Chiltern Hills are situated in this area of outstanding natural beauty. 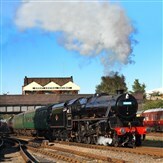 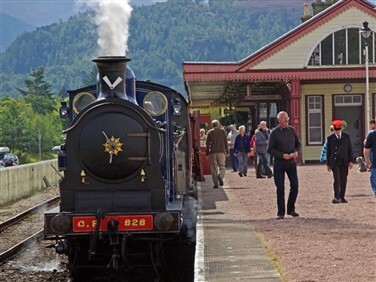 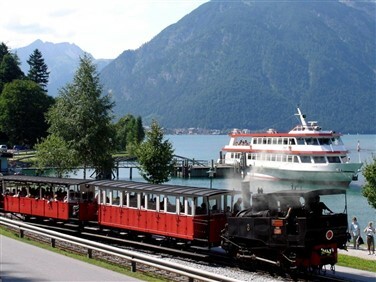 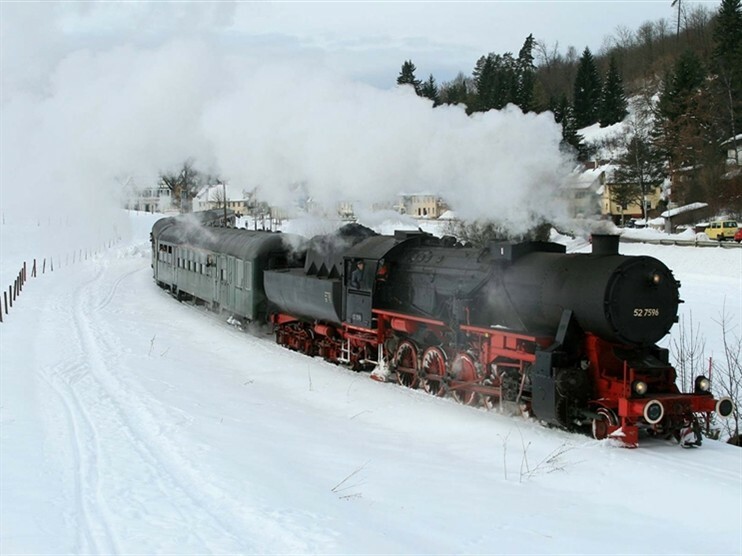 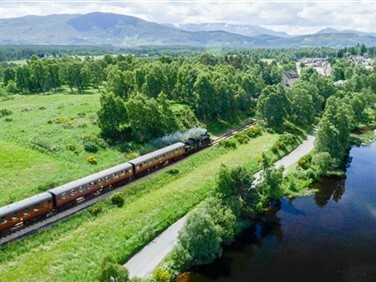 A county full of heritage railways and picturesque towns and villages. 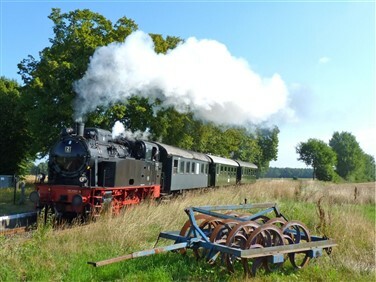 A superb variety of steam, from garden railways to a steam gala, as we visit FIVE steam venues and journey through attractive scenery on this amazing short break based in historic Aylesbury.